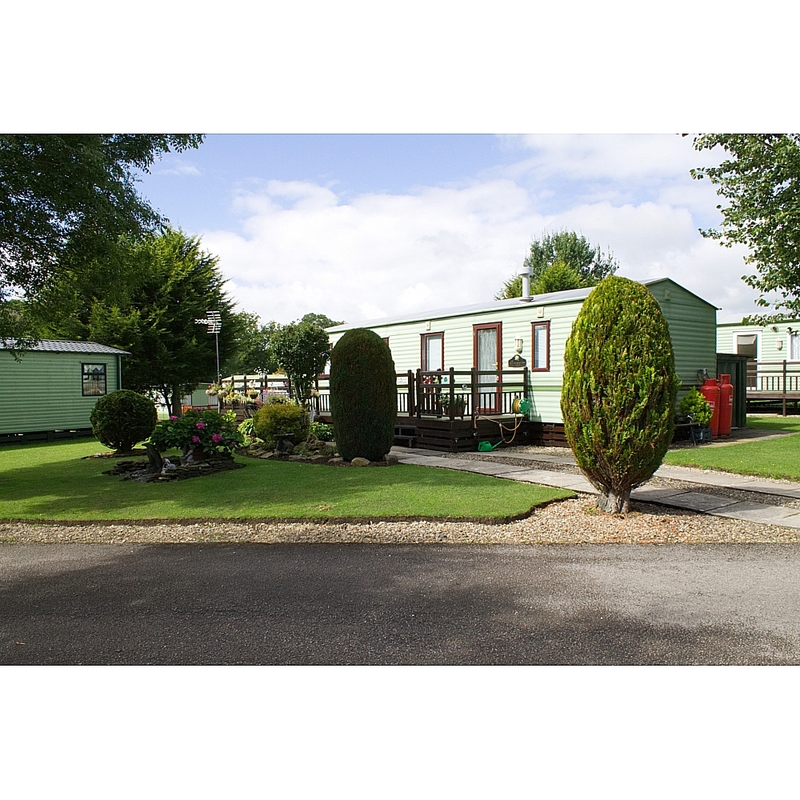 Conveniently situated just off the B6279 at Kinninvie, only 3 miles from Barnard Castle, Hetherick Caravan Park is situated on a 27 acre working farm in the heart of Teesdale. 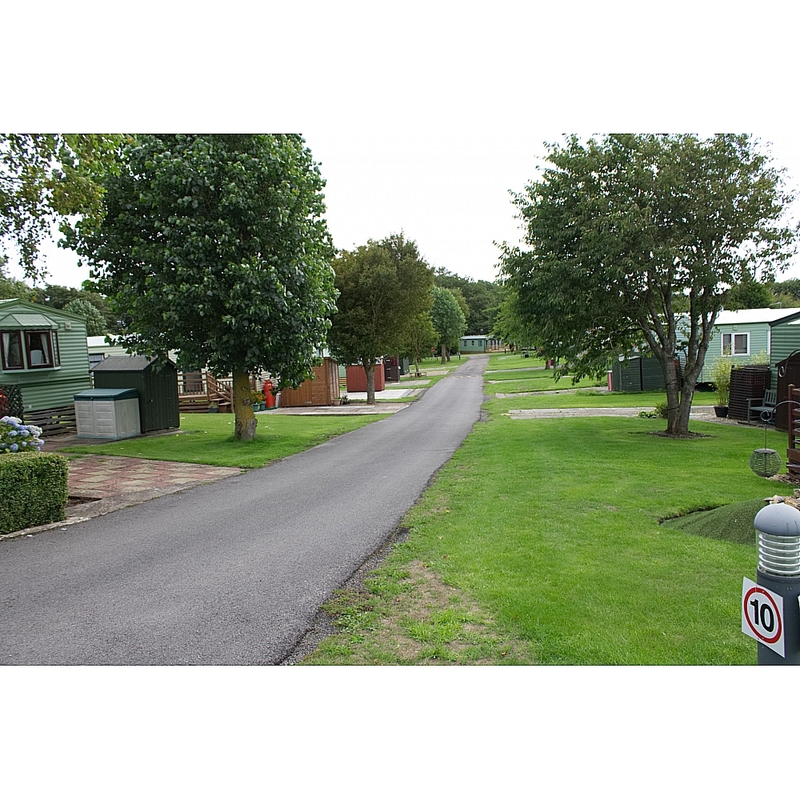 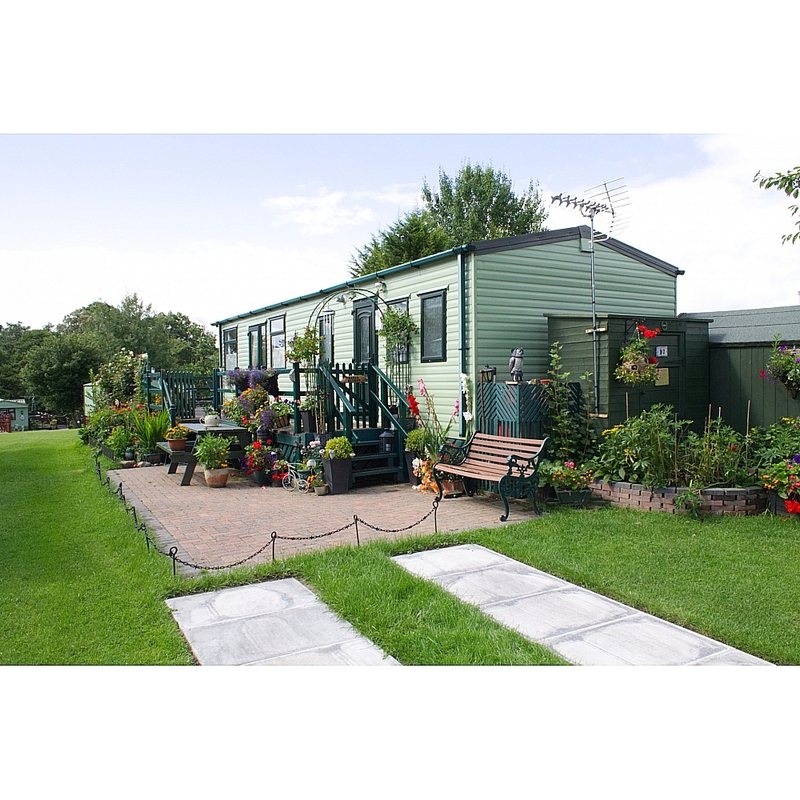 The actual caravan park stands on two grassy fields, which are approached by a pleasant drive through open farmland from the main road. 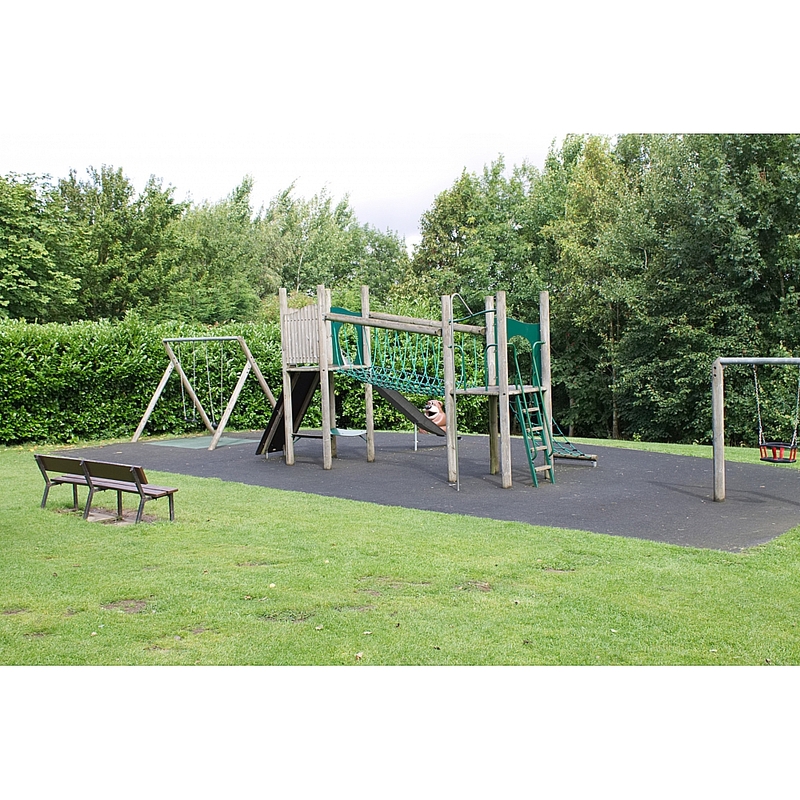 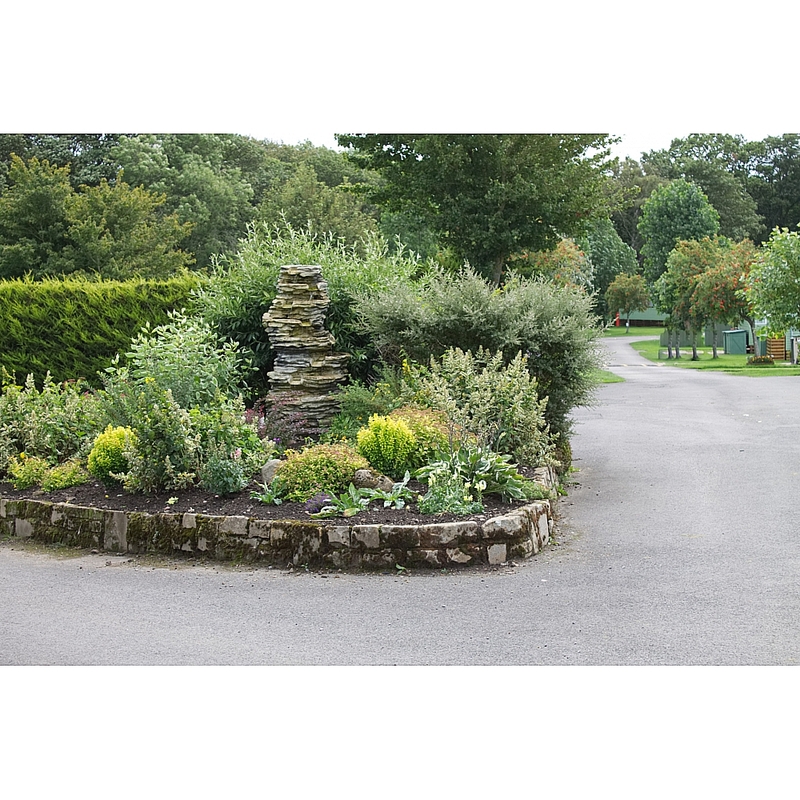 The Park is attractively landscaped with shrubs and plants and is adjoined by woodland, with small streams meandering through it. 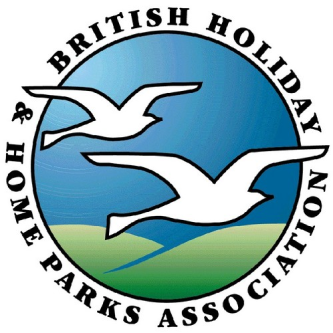 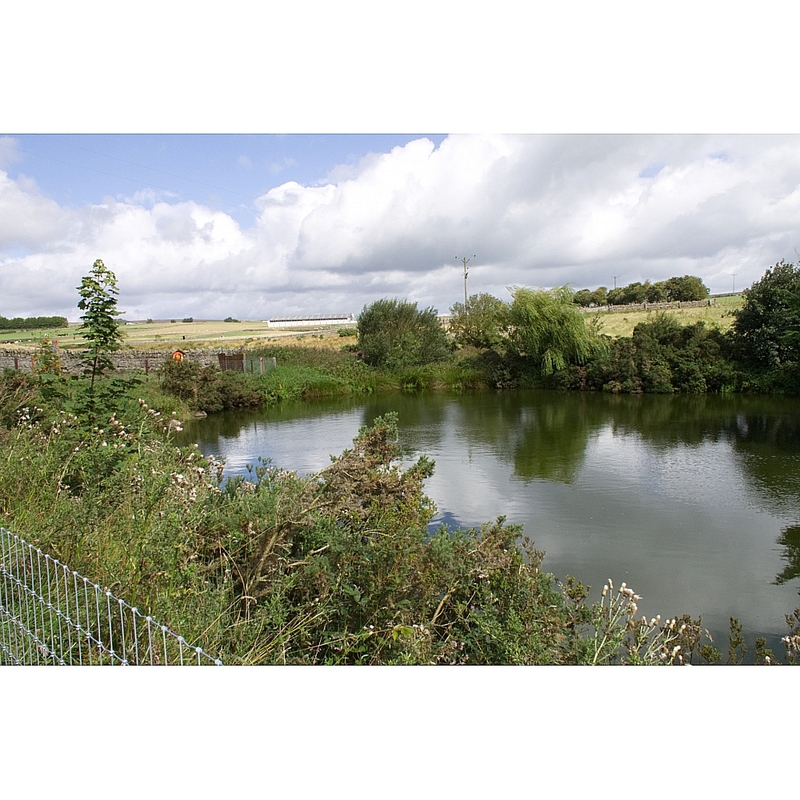 It is a haven for wildlife and offers peace and tranquility - a chance to relax. 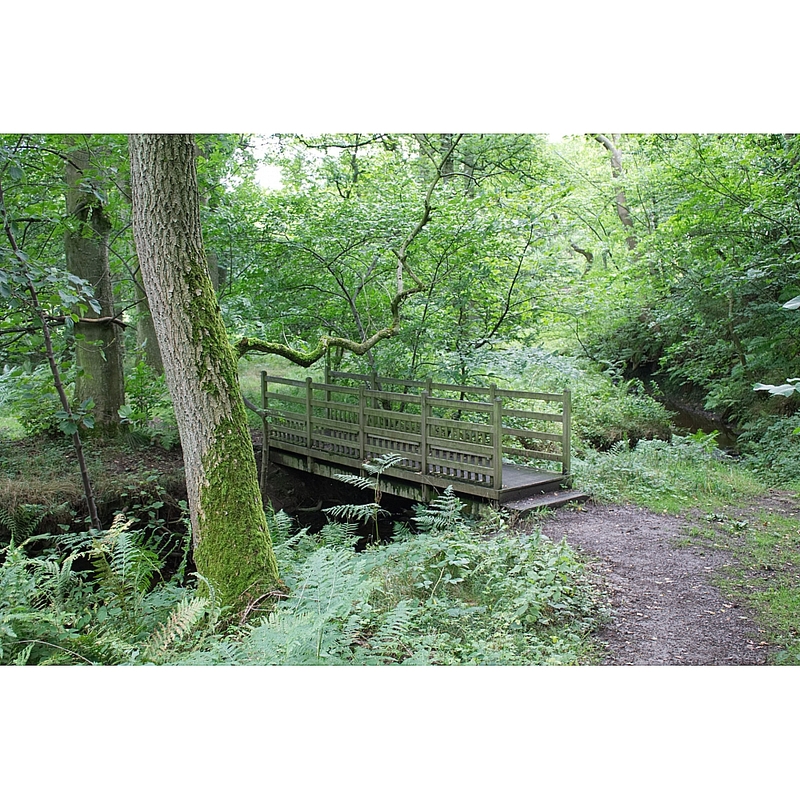 It is an ideal setting for leisurely walks through beautiful unspoilt countryside. 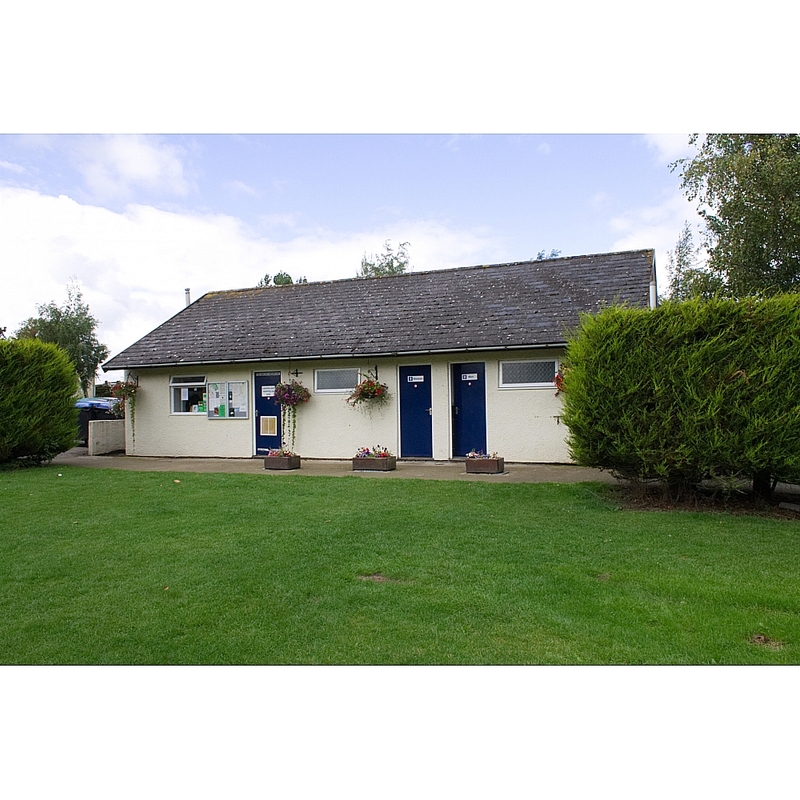 Cycling, pony trekking, golf, bowls, angling, canoeing, sailing and rowing are all available within 2 miles of the Park. 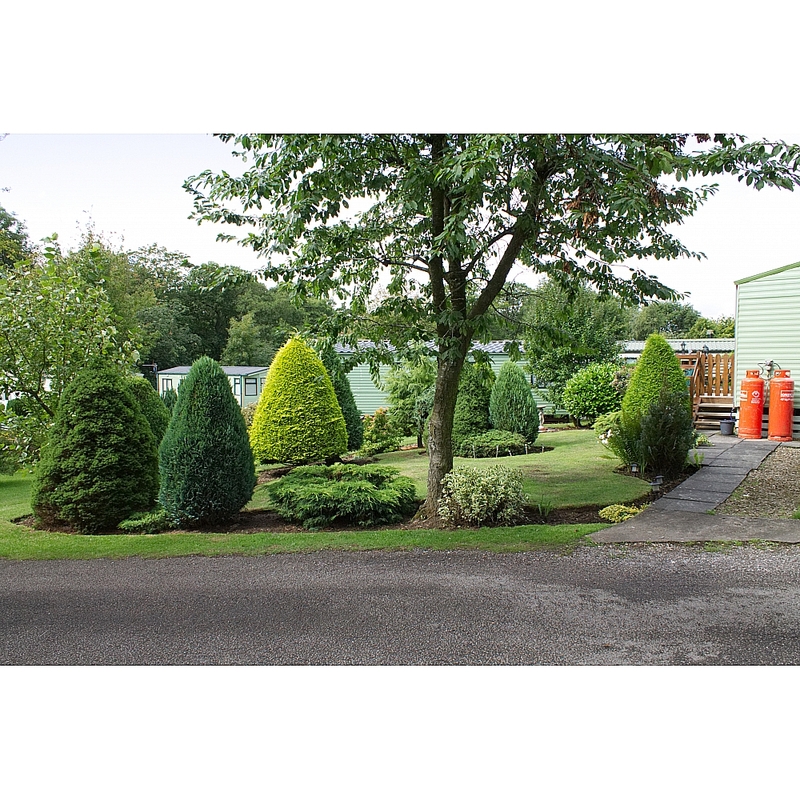 There are many popular attractions closeby too, including High Force (Englands largest waterfall0, Cauldron snout, Bowlees visitor centre and Gibson's cave, these are all situated just outside the pretty town of Middleton-on-Tees.